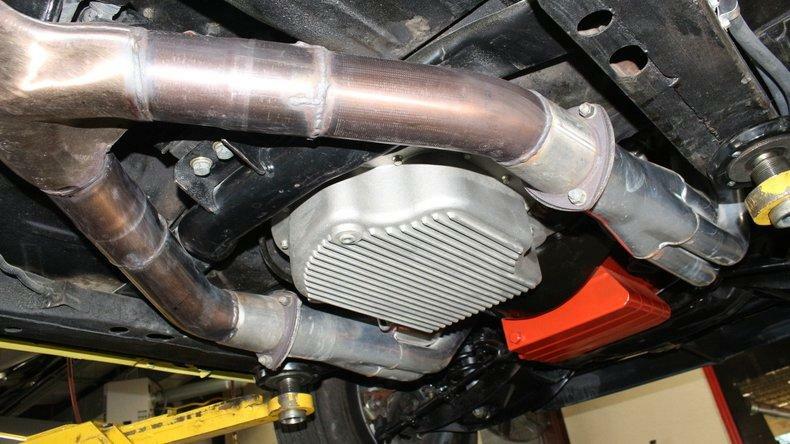 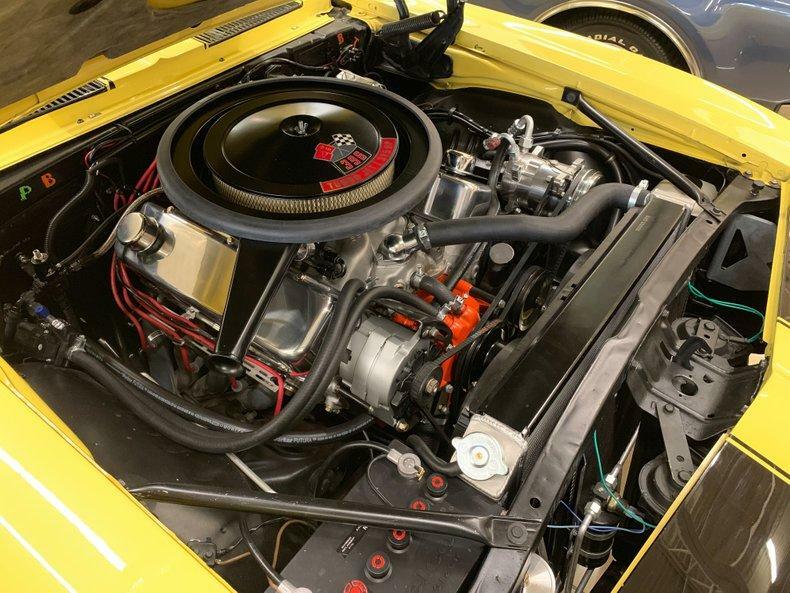 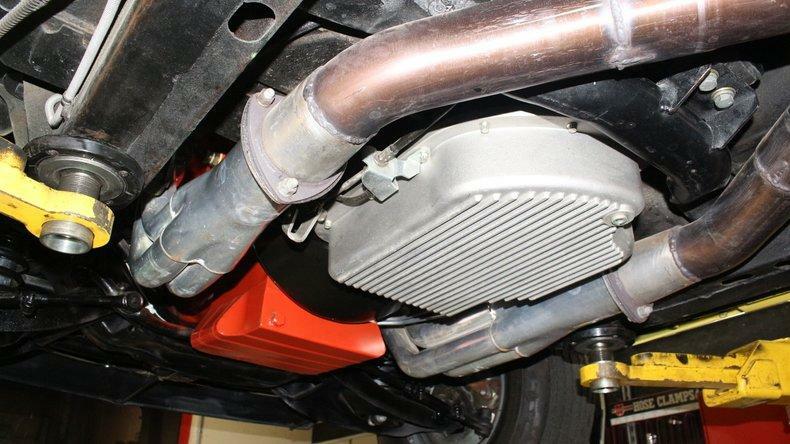 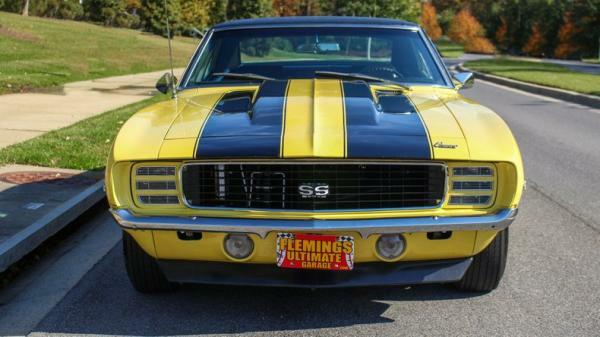 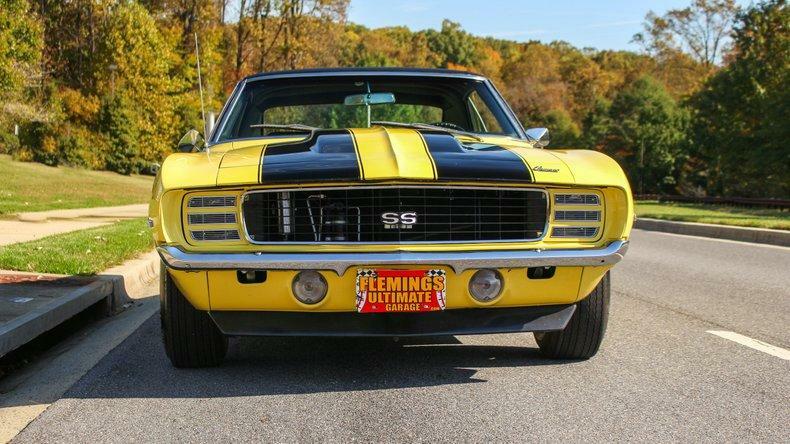 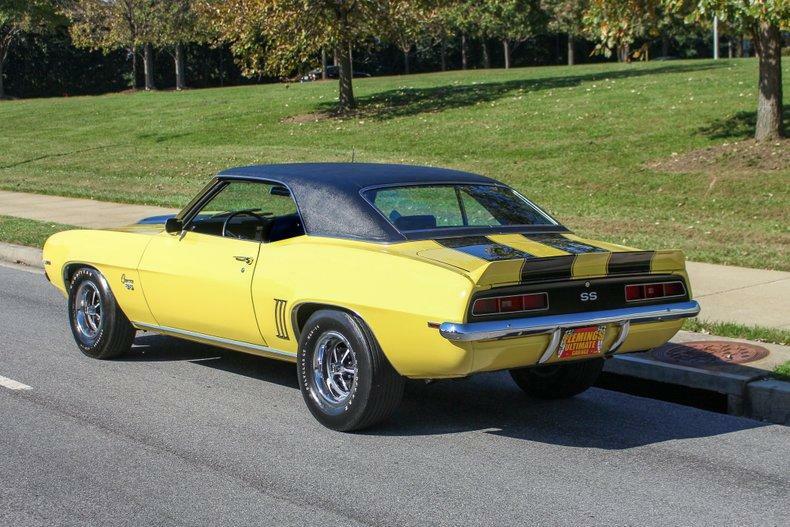 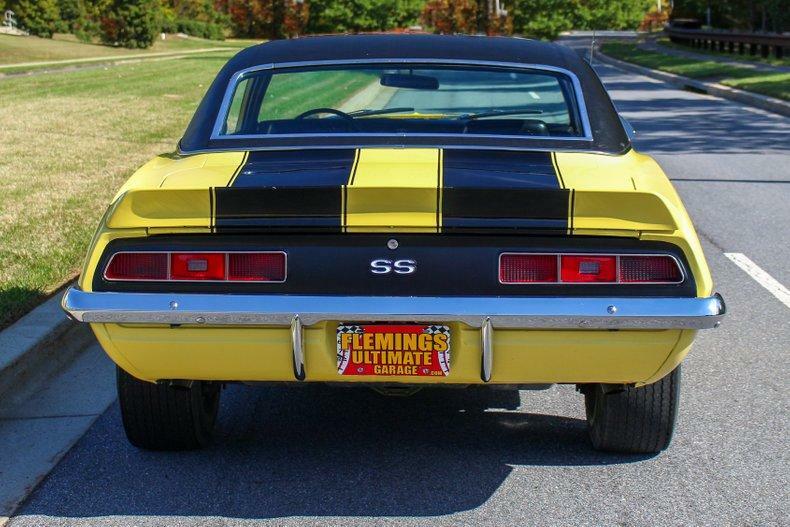 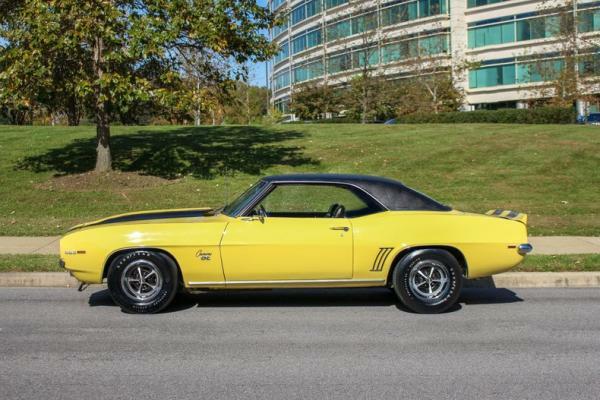 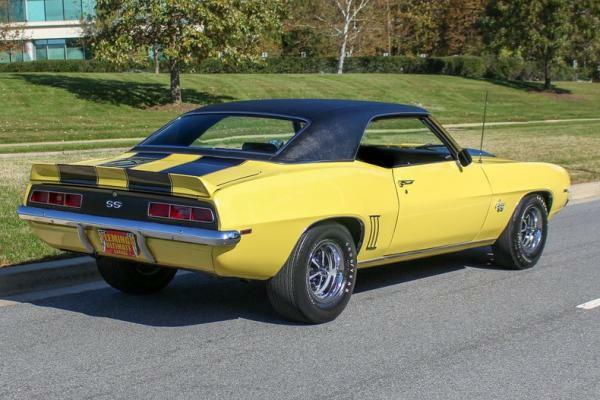 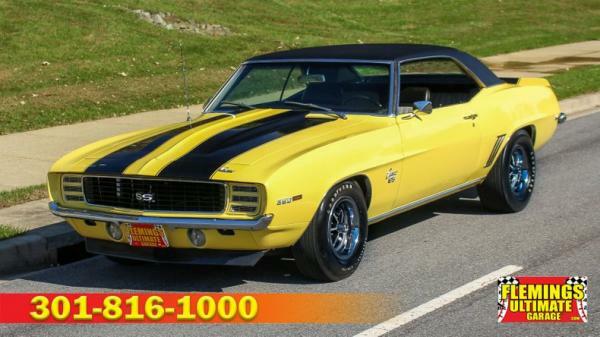 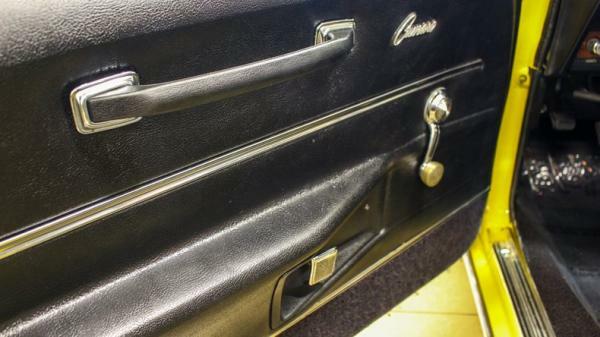 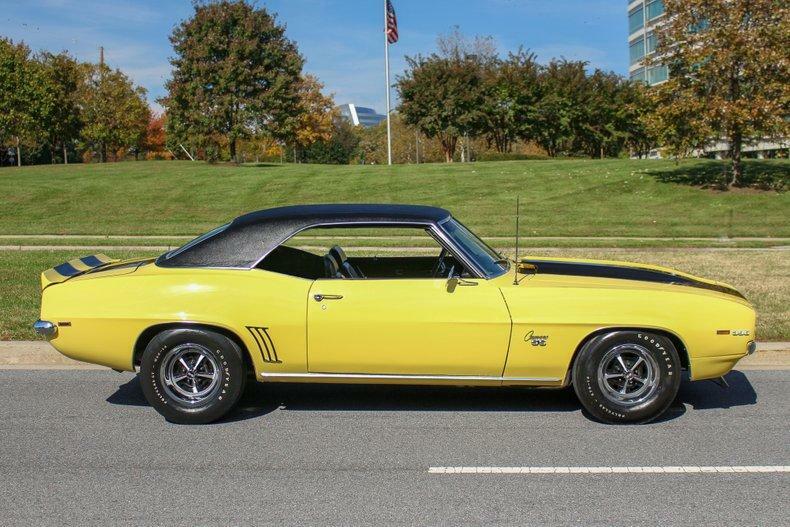 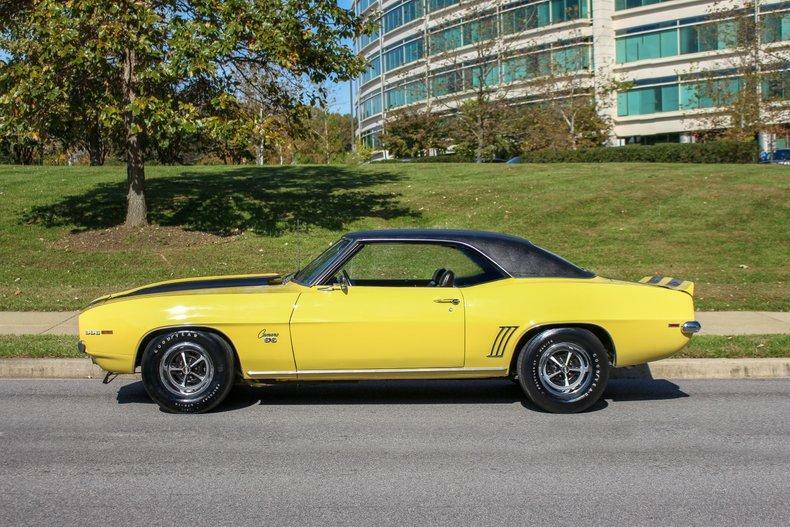 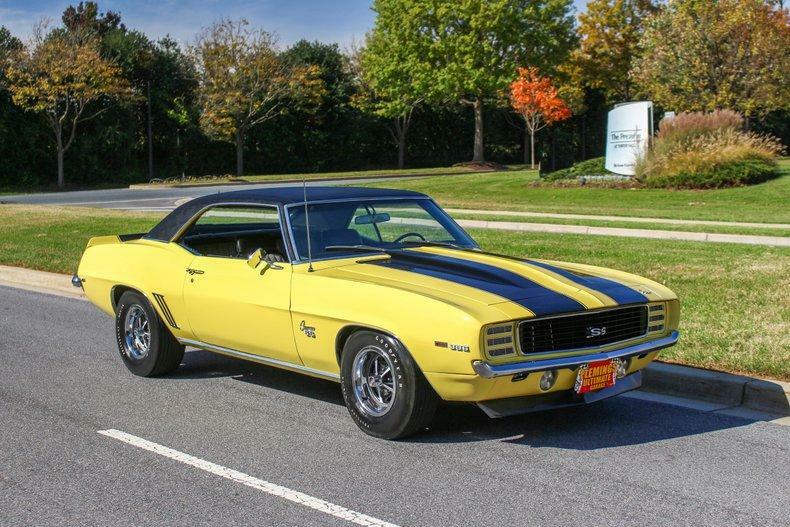 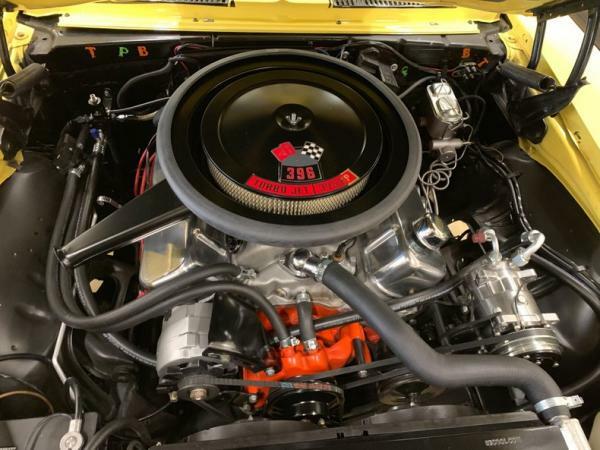 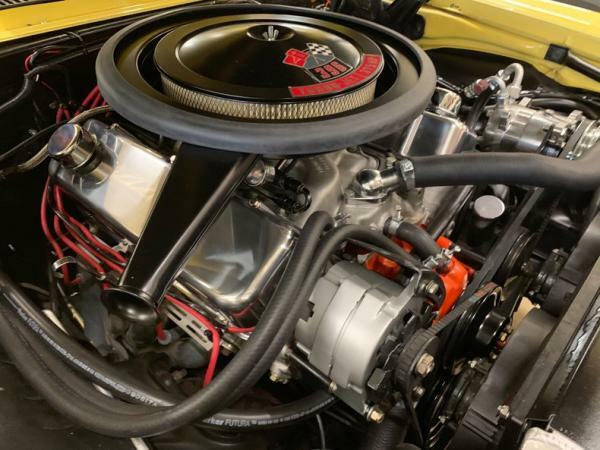 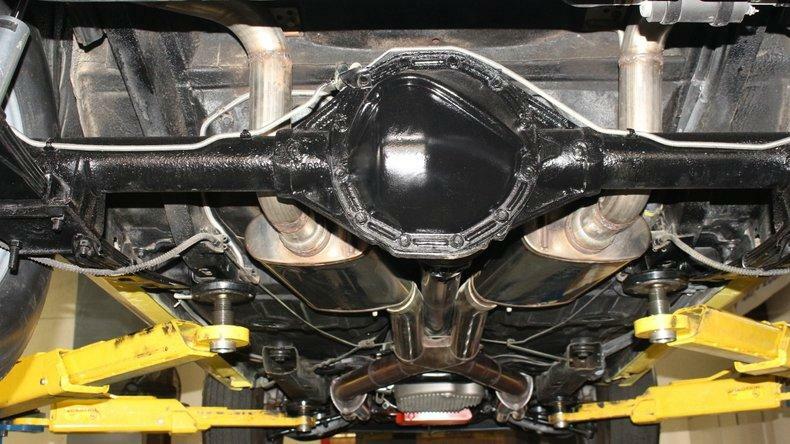 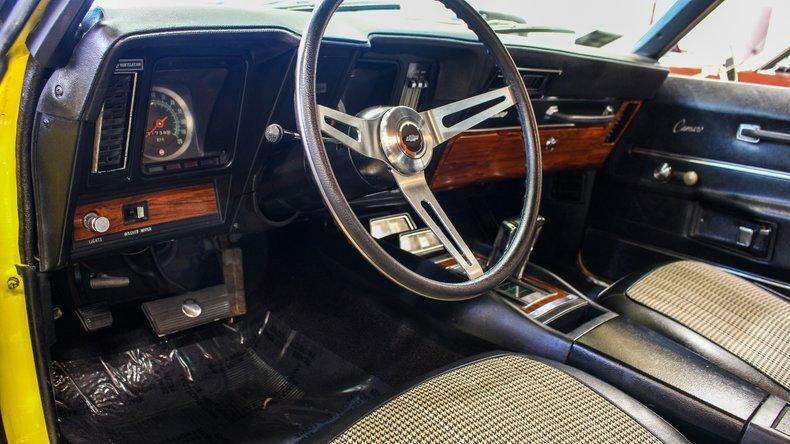 "• '69 Camaro RS/SS396/375hp w/ L89 aluminum heads • This is the earliest build 375Hp car we've ever seen #244 built in July '68 ( 243085 '69 camaros built !)! 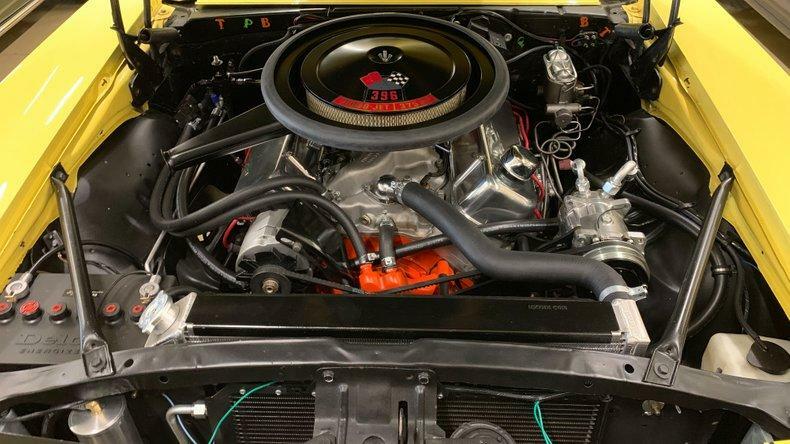 • Beautifully restored real deal 69 Super sport big block (look under this car) • Matching #'s vin showing 396/375hp L89 engine ""JL"" code (SHP) Special High Performance with recent $12K rebuild receipt ( around 500hp) with correct Julian date codes • Correct aluminum winters intake manifold Dealer upgraded L89 aluminum head package (OMG!) 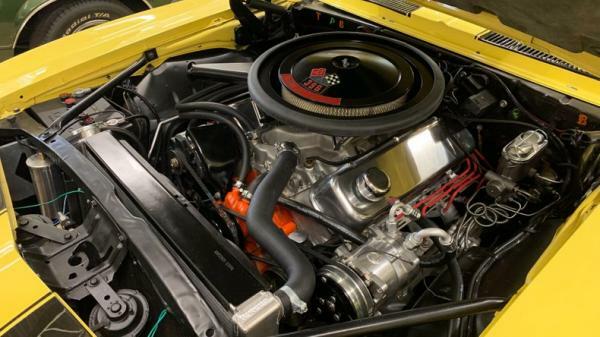 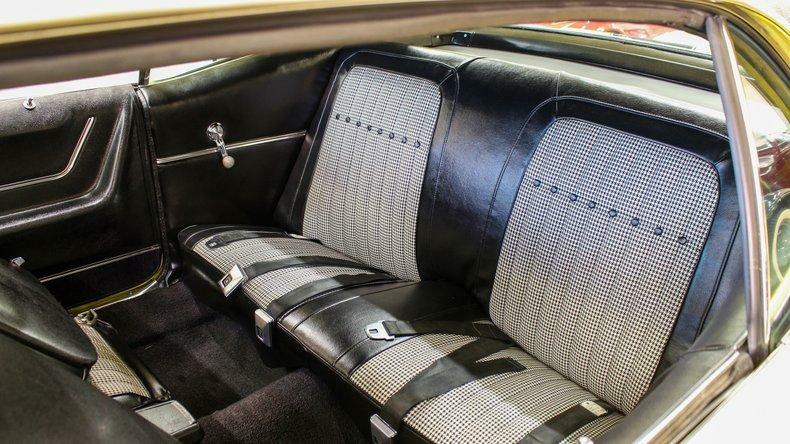 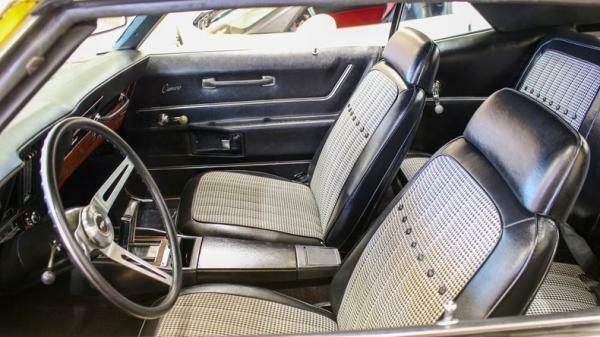 • Freshly rebuilt Turbo 400 transmission as coded to the engine • Correct ""BL"" coded 12 bolt posi-traction rear w/ 3.55 gears • Mirror finish correct coded ""76"" Daytona yellow paint (only 7% of production) with black stripes show waxed and detailed • Correct coded ""713"" black houndstooth bucket seat interior with factory console • Full factory gauges including 120 speedo-7K rpm tach-full console gauge pack • Restored Original AM radio • 3 spoke stainless SS steering wheel • Correct coded ""D80"" front and rear spoilers • Added options for better driving (can be removed) Vintage air brand modern air-conditioning and heat polished stainless Magnaflow exhaust upgraded radiator for cool driving • Correct cowl induction hood with fresh air-air cleaner • Correct SS wheels w/ period correct Goodyear Polyglas GT's • Restoration receipts correct codes restored ridiculously rare with a less than 3% of the 1969 camaro build and built to drive we encourage you to see this rare piece of history and authenticate it for yourself you wont be disappointed."